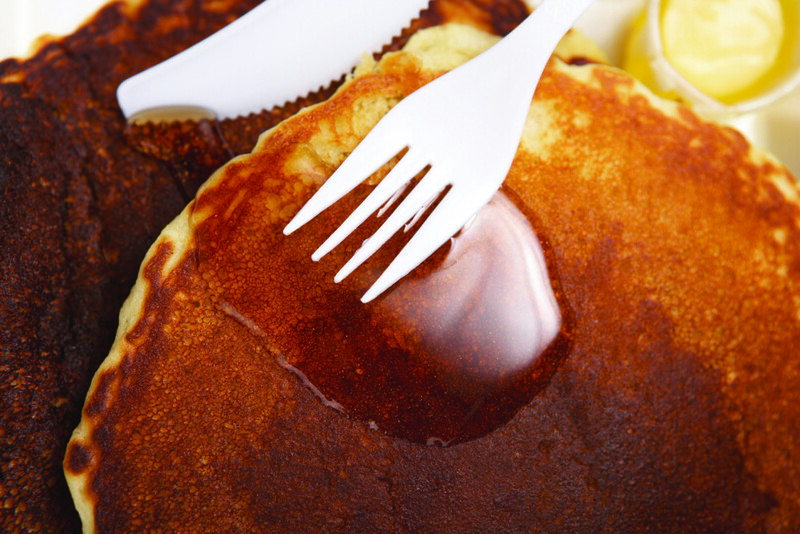 The Burnet Kiwanis will serve up piping hot pancakes at the All You Can Eat event at the Masonic Lodge, 311 Main from 6:00 a.m. – 1:00 p.m. on Friday, April 12th. Come for breakfast or lunch and enjoy the best pancakes, sausage, coffee & juice around. Tickets are $6 and can be purchased at the door.